Comixware is a software app that all drawing fans are going to love, especially those who like comics. With Comixware you can create awesome comic stories by making the most of a complete multimedia library that includes images, animations, music, sound effects and typical comic graphics like text balloons and colorful exclamation marks. 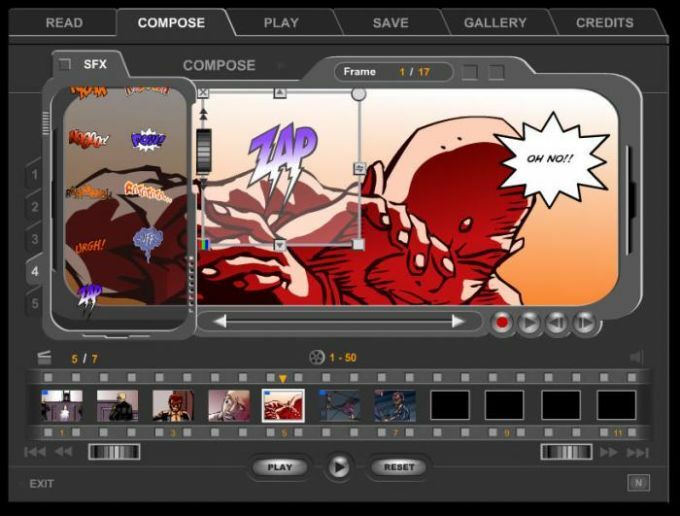 Comixware's working area is all designed in Flash and makes working on your comics a real pleasure. You can drag-and-drop any elements you want to use right on the timeline, and then focus on a selected frame to add more graphic detail. You also have the possibility to preview your work of art before actually saving it. I also recommend taking a look at the Gallery section so that you can get a glimpse of what other people are creating with this program. On the downside, using your own materials in Comixware is surprisingly difficult. They can't be added from the program's interface itself, but must be copied to a certain folder in your system in order to be selected from Comixware. Comixware lets you create attractive animated comic movies with a manga touch. It's not the easiest comic tool in the world but it makes up for it with an original interface and a wide selection of preloaded material. 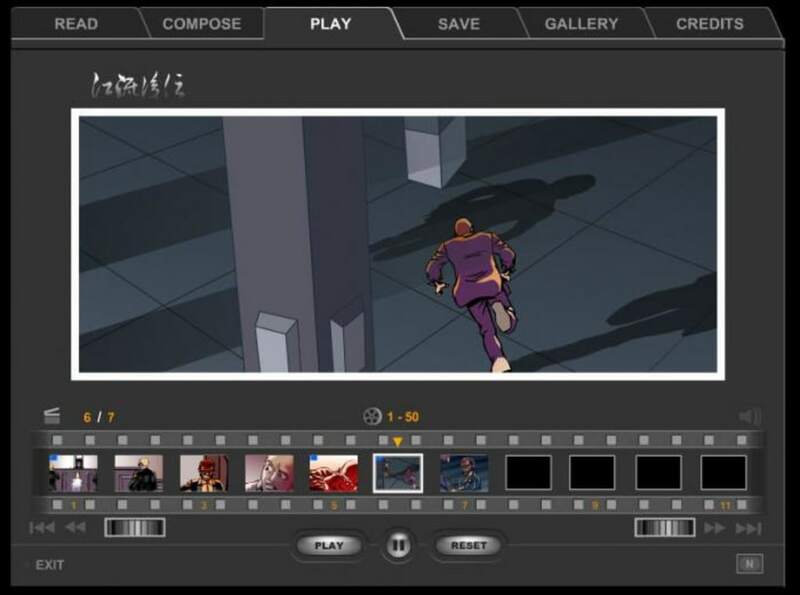 Comixware is a storytelling platform that integrates multimedia presentation and editing in one seamless software system that provides user unprecedented interactivity and creativity. 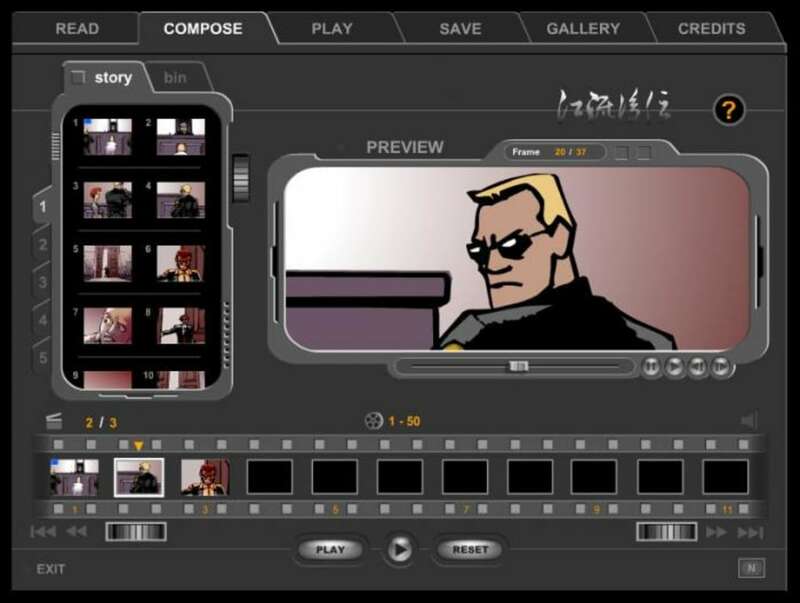 For easy analogy, Comixware can be seen as an interactive storytelling "machine". In such machine, contents are "fed" through its engine to create stories rather than "sealed" in an irreversible narrative block (like book or movie). Therefore additional contents can be fueled to this "machine" to expand and renew the existing story. The contents for this "machine" are made of modulated story clips that can be recomposed and reshuffled in a timeline in any order or fashion as user desires. Each of these clips is made of scene elements that can be edited and manipulated individually by user. 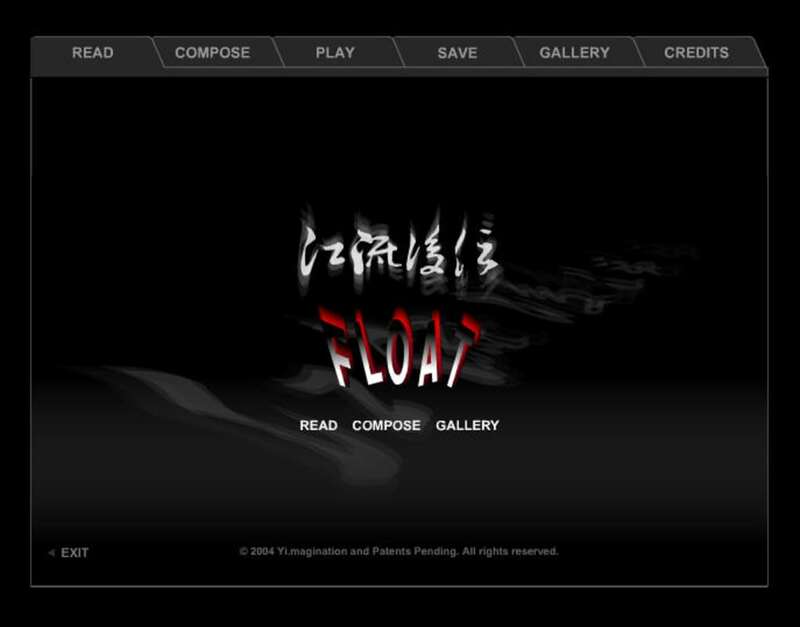 This "machine" comprises of 5 sections: Show, Compose, Play, Save, and Gallery. Each in combination with others addresses the 3 main functions of Comixware: narrative, editing, and community. gallery exchange. Yeah the export quality may be impressive. But it's a bit pricy for me. I think the real gem of this program is the gallery. This online forum has a lot of possibility for file sharing and work exchange. The interface is a bit confusing at first. But once you figured out the upload routine it becomes quite intuitive. The password protection feature comes in handy. I often use it to exchange slide show with friends. se is better. comixware 2.1 is a good program for casual use but lacks in publishing capability. the new version of comixware, se 3.1 has much more potential in movie publishing. although the program still requires substantial user effort for content (just like any serious artistic endeavor, no quicky :), it provides a much needed movie exporter in the form of an add-on module. you pay extra ($60!!) for such add-on. But the output is riveting, very high quality picture! it's a pleasant surprise. one drawback is the program's backward requirement for quicktime compatibility. this can be a problem for mac user. but ok for windows user. i followed the instruction and it's easy to reinstall quicktime on my pc. btw, according to comixware website, you get both windows and mac version of se program by one license only. What do you think about Comixware? Do you recommend it? Why?